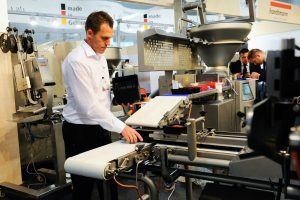 The results of a survey released this week revealing a third of UK manufacturers expect lower-skilled job losses over the next five years due to growing automation is perhaps hardly surprising. 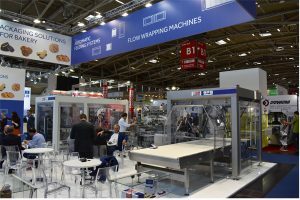 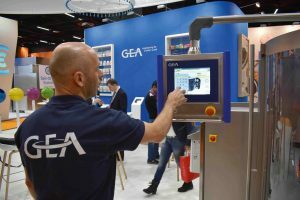 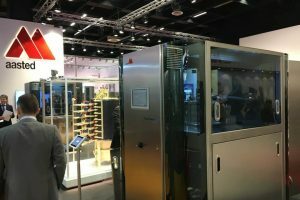 A group of leading European equipment and packaging manufacturers have combined to create a confectionery pavilion at this year’s ProPak Asia trade show in Bangkok, Thailand. 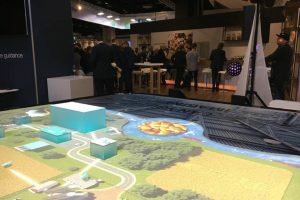 Swiss-headquartered Bühler has confirmed it has joined the World Business Council for Sustainable Development (WBCSD), a global network of businesses focused on providing populations with food and mobility solutions. 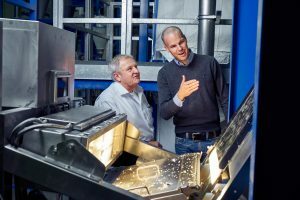 The Swiss-based Bühler group has committed to co-found a major healthy food research scheme launched by ETH Zürich and EPFL, together with industrial partners Givaudan and Nestlé. 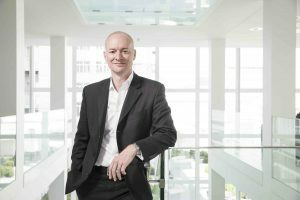 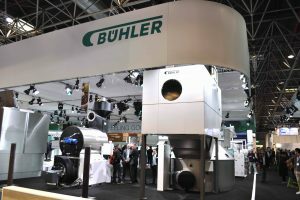 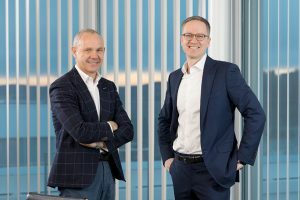 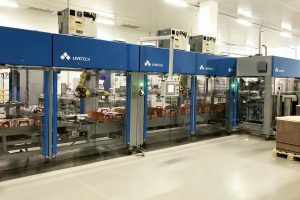 For ProSweets, Bühler and Haas plan to demonstrate why they have become a global knowledge centre for integrated plants in the sweets and snacks industry. 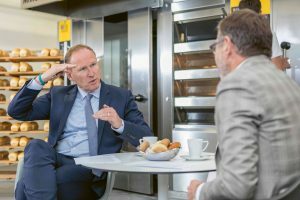 The Swiss-headquartered Bühler group is delivering a key organisational change in creating a new business segment of consumer foods, combining chocolate, nuts, bakery and coffee with its recently acquired Haas operations. 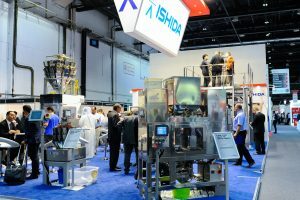 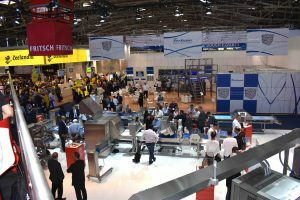 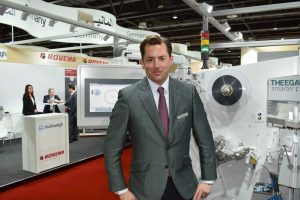 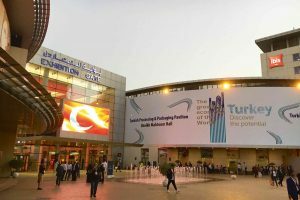 Major areas of focus for this year’s Gulfood Manufacturing in Dubai have been unveiled including industry an 4.0 tech summit, a buyers’ programme, and a wide range of equipment from across the sector, including confectionery and bakery systems. 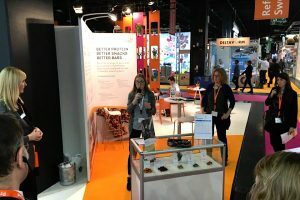 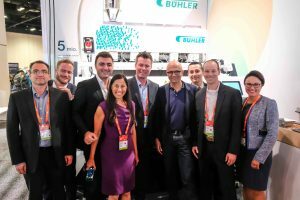 Global tech giant Microsoft’s annual Ignite Conference has hosted the launch of the Bühler Insights cloud-based frameworks for digital services developed for the food industry, including confectionery and bakery sectors. 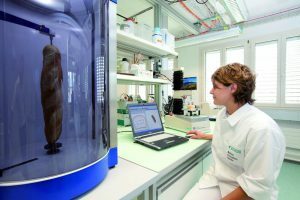 A partnership between the Bühler group and technology firm Crealogix to create the ‘ChocoGenius’ video training initiative for chocolate production has gained a major industry accolade.